Cordyline terminalis 'Show Girl' (Singapore Twist), New Guinea Fan Ti Leaf. 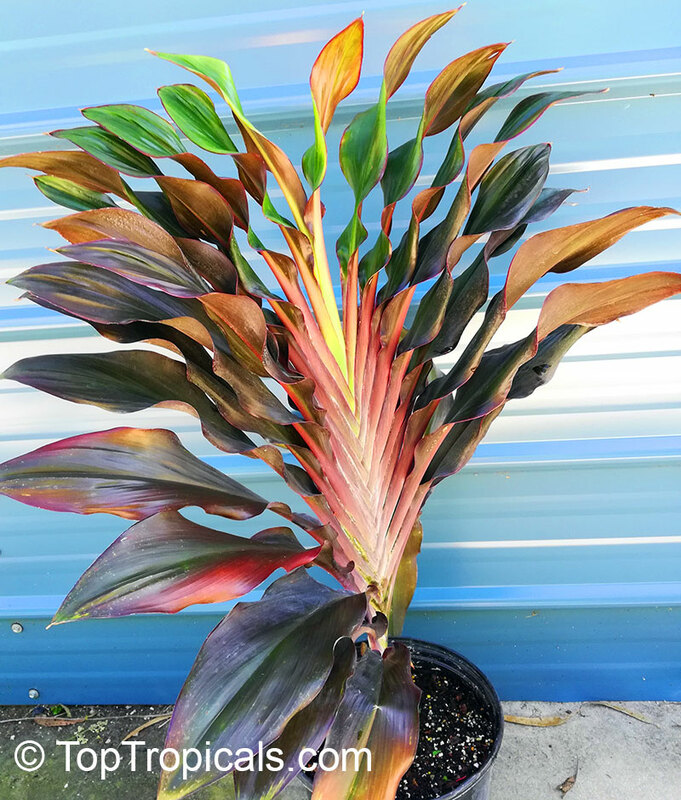 An unusual form with a head that grows in a flat fan that actually twists as it grows! 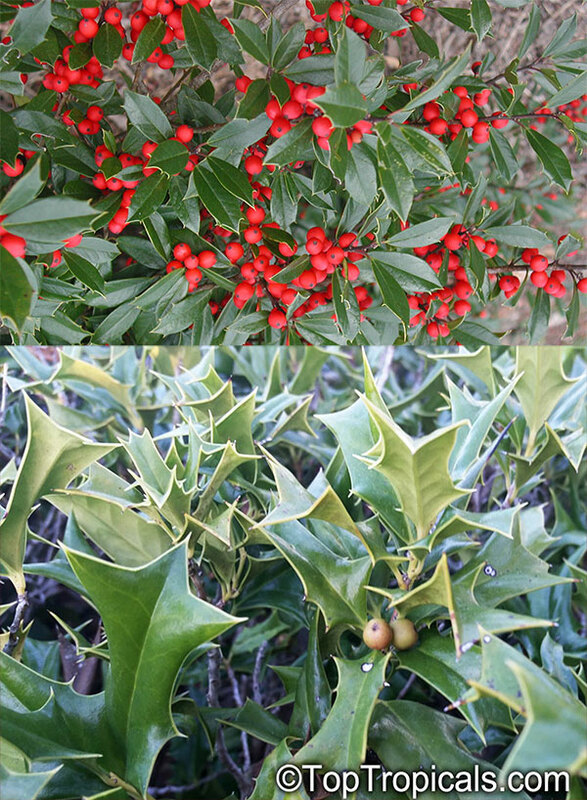 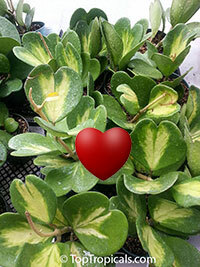 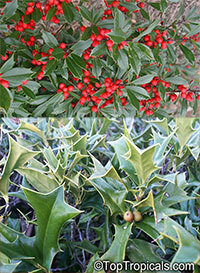 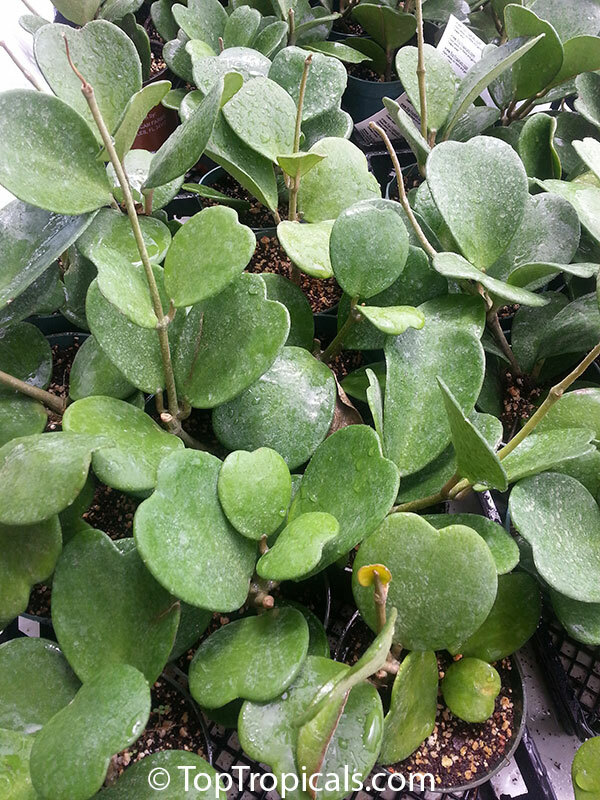 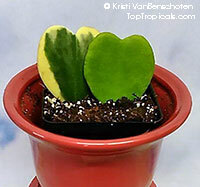 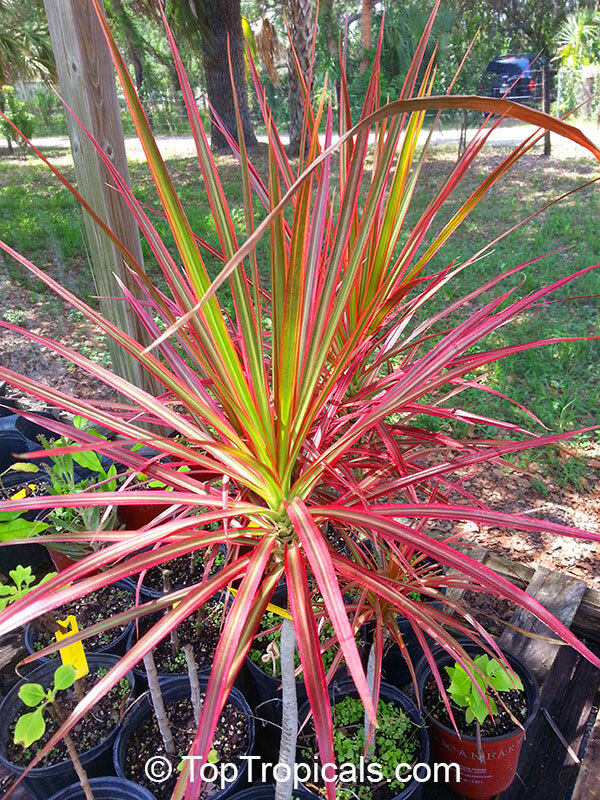 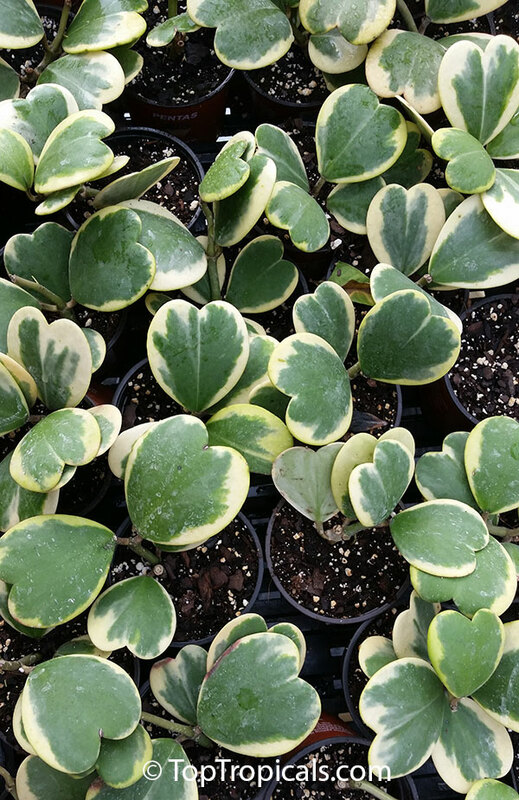 It has olive green foliage with reddish bases, very compact internodes, the foliage heads 30" across. 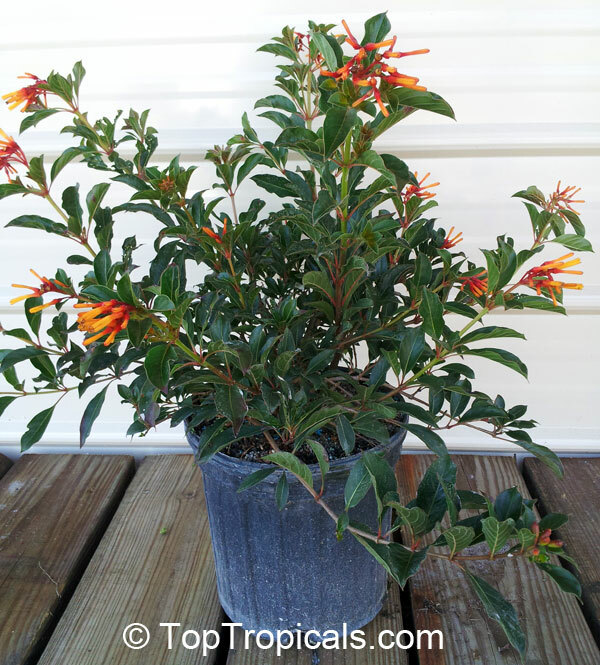 This is a great conversation piece for the garden or patio. The leaves form an elegant fan as it grows. 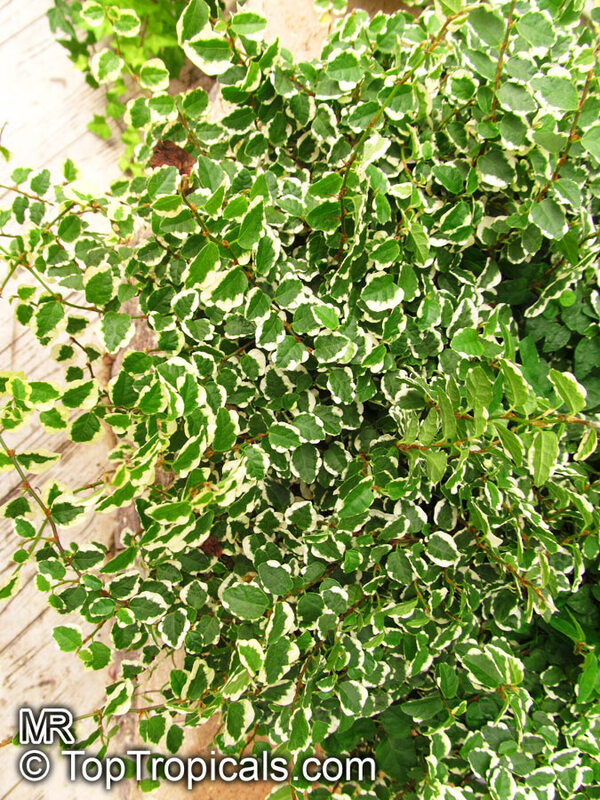 This plant appreciates well draining soil, and accepts a wide variety of lighting conditions from bright light to complete shade. 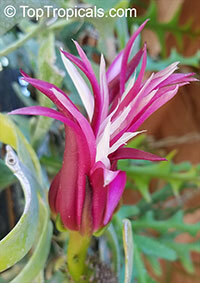 The color is much more intense in good light. 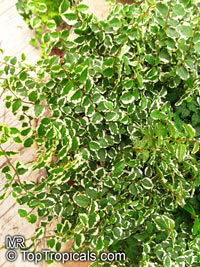 Perfect landscape plant for boarders, flowe beds and rock gardens. 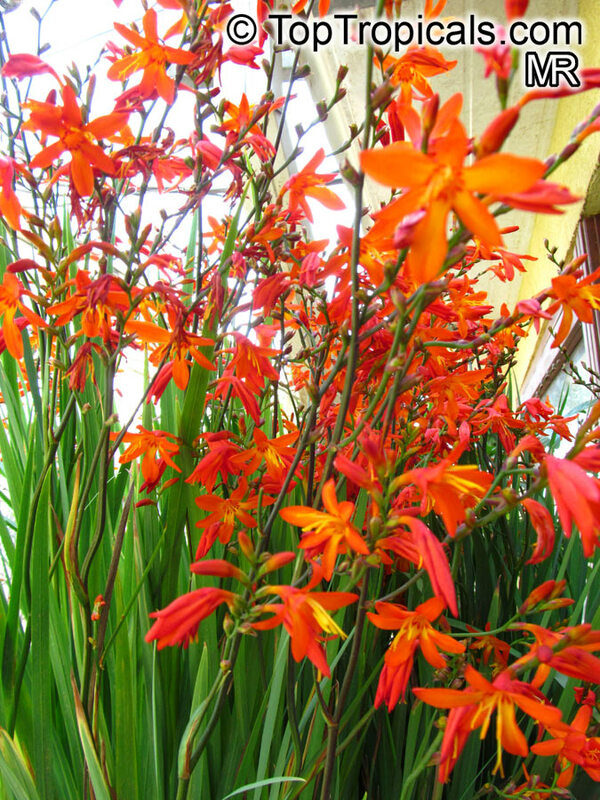 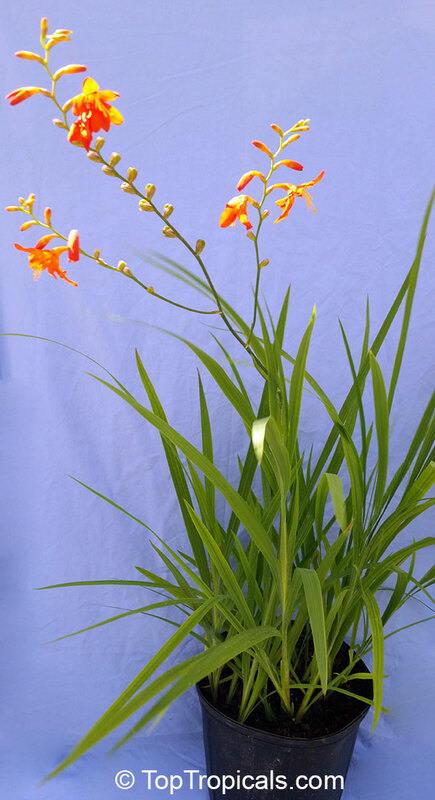 Easy to grow grass-like perennial with erect, sword-shaped leaves and branched spikes of showy, funnel-shaped red/orange flowers in summer. 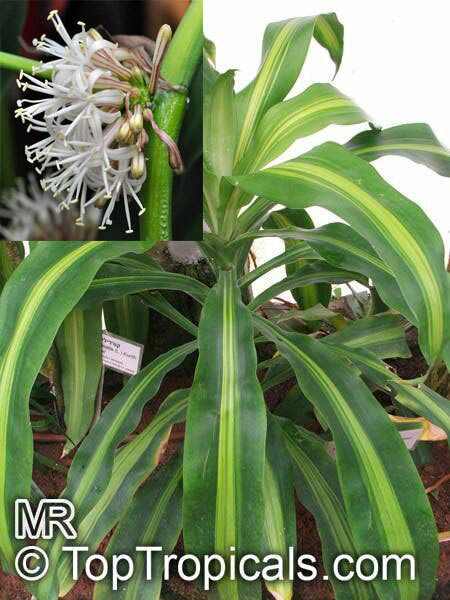 The very popular Dracaena fragrans is more commonly known as the Corn Plant. 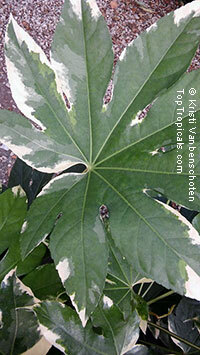 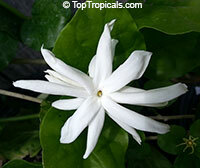 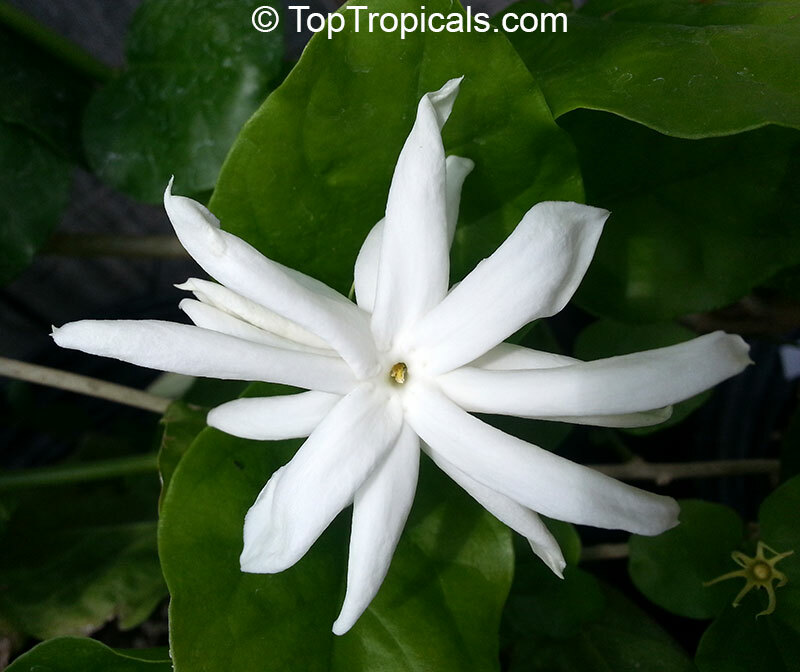 It does well in low light conditions and its wide leaves are long and arc gracefully from the stalk. 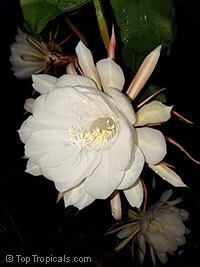 Flowers are so fragrant, they smell like an explosion in a perfume factory, especially at night. 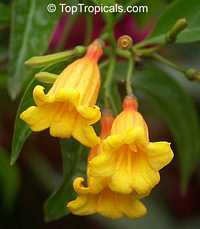 The Massangeana variety is the most popular, due to its dramatic yellow variegation running down the center of its leaves. 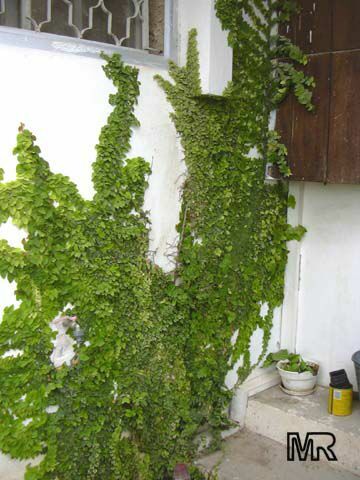 The water requirements are low. Dracaenas are one of the plants used in the NASA Clean Air Study and has shown to help remove Formaldehyde. 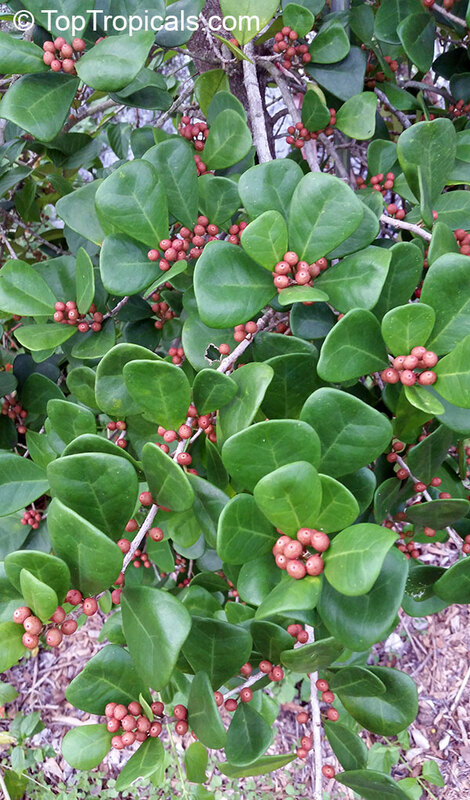 Ficus triangularis has unique triangular, thick, bright green leaves. 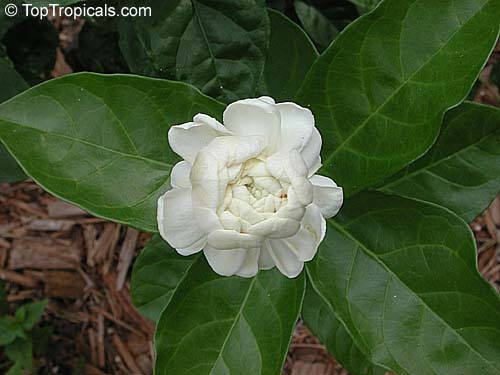 May be grown in a container as a specimen plant, trained into a small tree, or trimmed into a shrub or hedge. It produces small yellow figs that are eaten by birds. 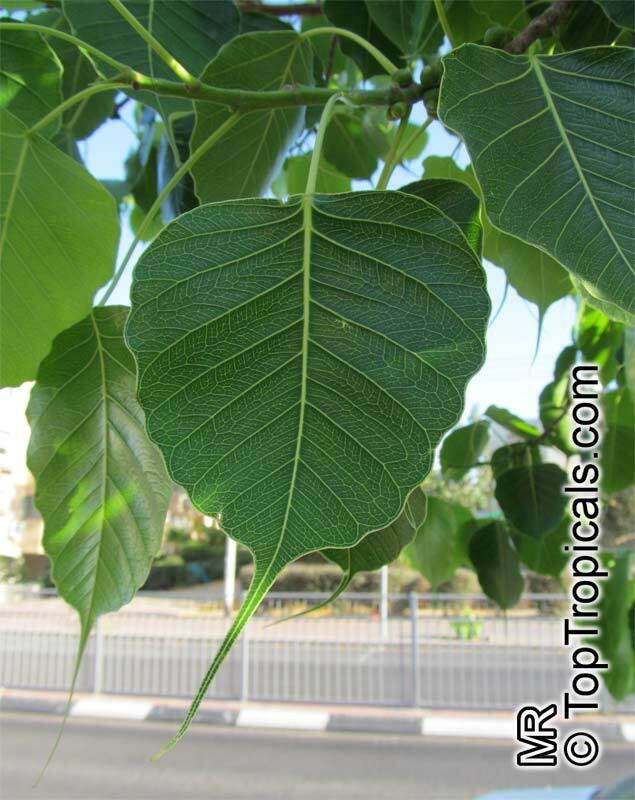 Closely related to Ficus deltoidea with similar leaf shape and fruit. 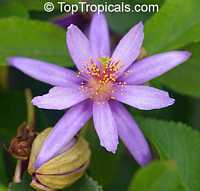 Lavender Star Flower. 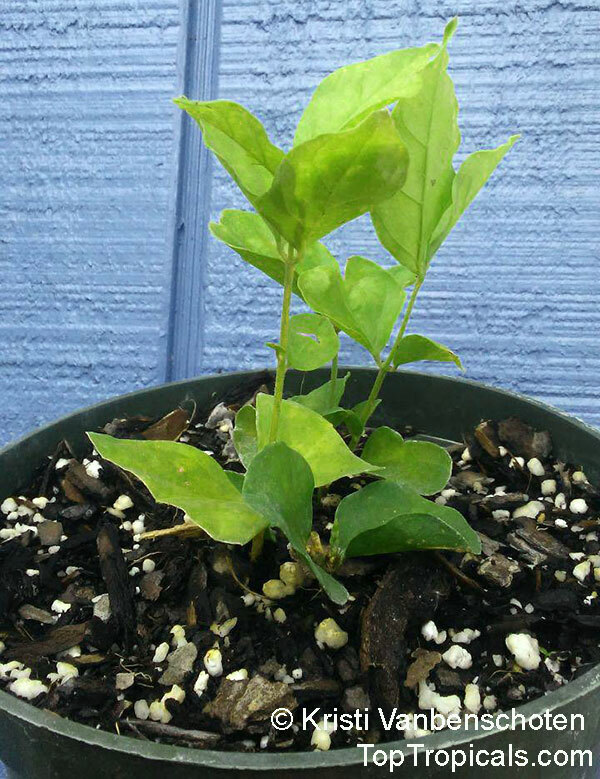 This shrub or a small tree from South Africa has a unique feature - branches can be growing flat, creating a perfect screen. 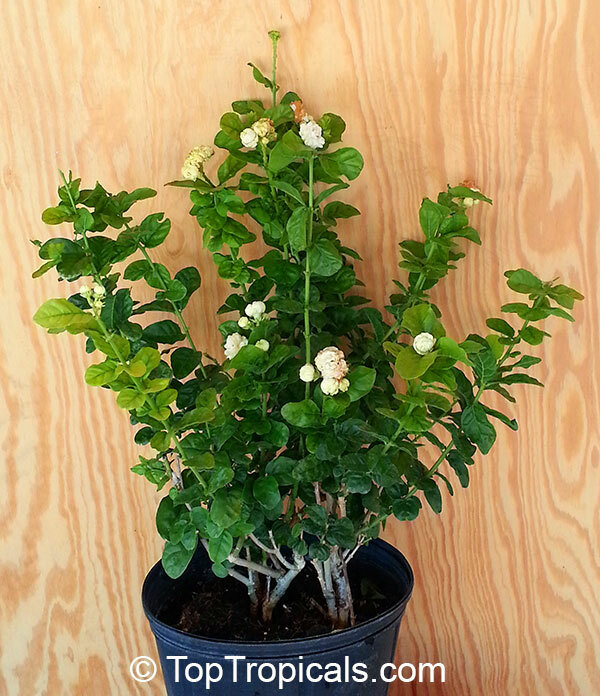 Good for bonsai. 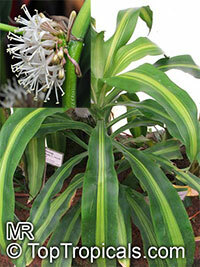 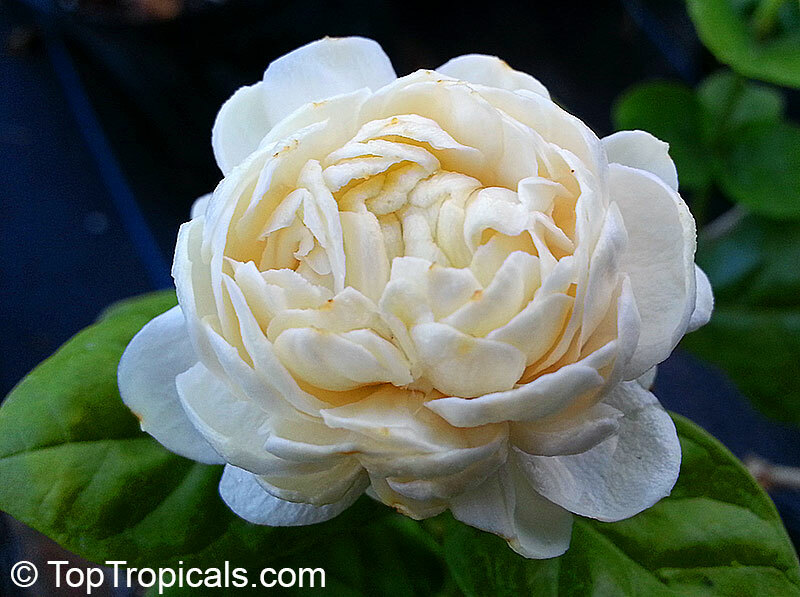 Great specimen plant for containers or small yards, can be trained into a small tree. 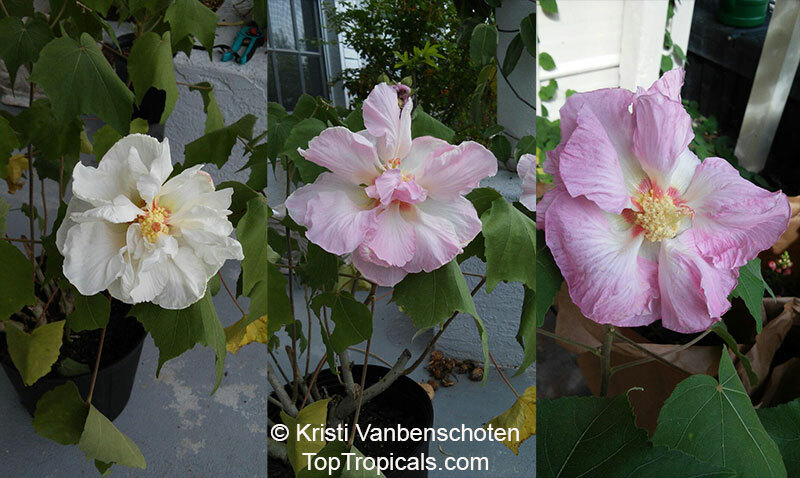 Hibiscus mutabilis Kristi's Cotton Candy. 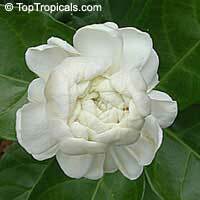 Confederate Rose, Cotton Rose, Common Rose Mallow. 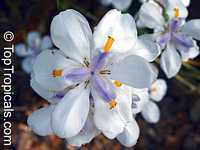 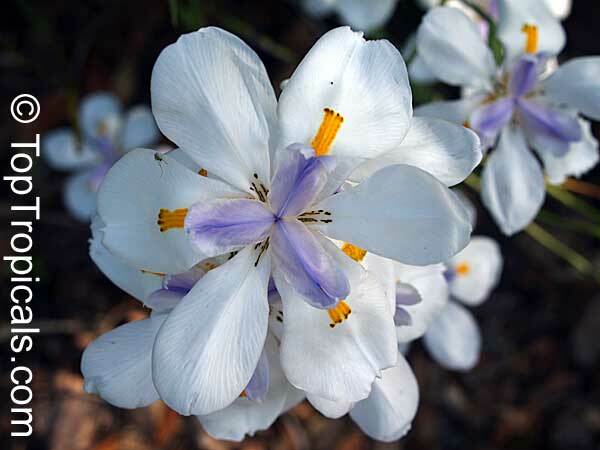 The flowers open pure white and change color over a three-day period until they are deep pink and then as they die assume a dark "blue-pink" hue. 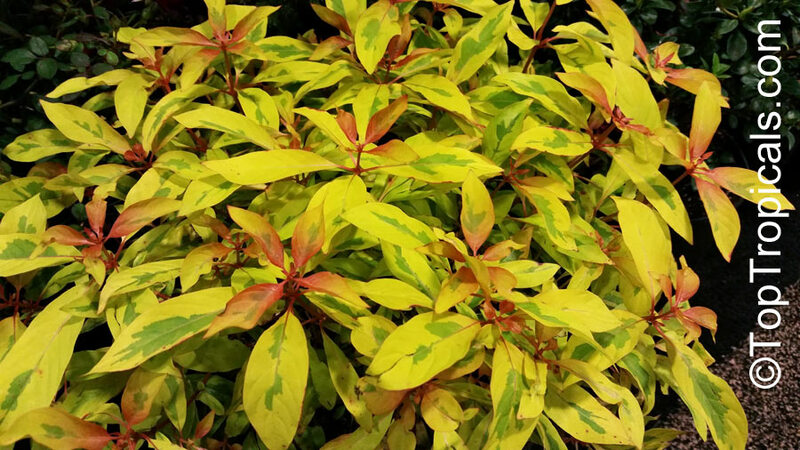 The most notable characteristic of this flowering shrub is that flowers of three distinct colors appear on the bush simultaneously as the blooms color cycle independent of one another. 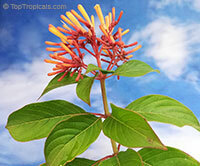 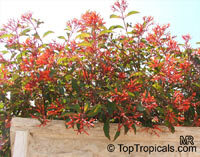 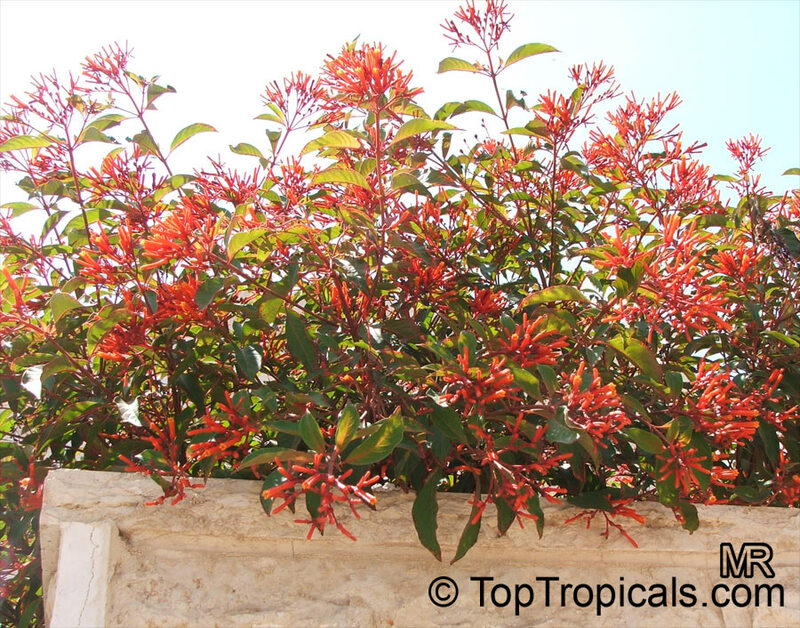 This shrub thrives on regular watering but this is optional as it is very drought tolerant.